The arrival of the three new smartphones from Apple brought with it many new features that are common to this trio. One of them is the adoption of the new Bionic A11 chip , which is able to offer a performance superior in a 25 percent with respect to its predecessor. Another one is the vaunted wireless charge . Apple has always been very cautious when it comes to taking certain steps, and this technology was already implemented in many terminals of other brands , such as Samsung, which has been using a good season. 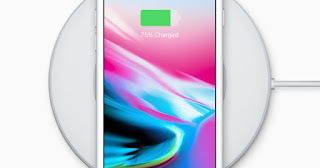 Apple's wireless charging is available in its latest models, iPhone 8, iPhone 8 Plus and iPhone X , with the company adopting the Qi standard, which allows these devices to be loaded by non-Apple branded bases . As in any implementation, and more if the Californians do, the criticism was immediate. 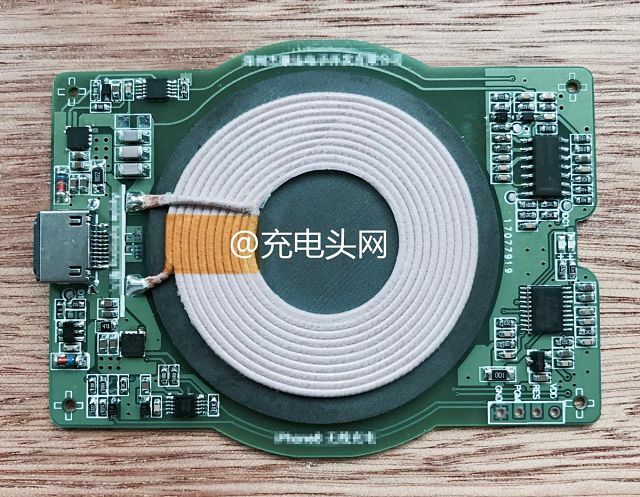 Yes, there is wireless charging, but only at 5W of power . Come on, you can put your charging base, your iPhone on top, but the speed is not going to be anything stratospheric. Today Apple has announced that with iOS 11.2 increases the initial 5W to 7.5W and therefore, that will allow a faster loading of the initial . This is a remarkable improvement for these devices, which will see their load time shortened in a few minutes. 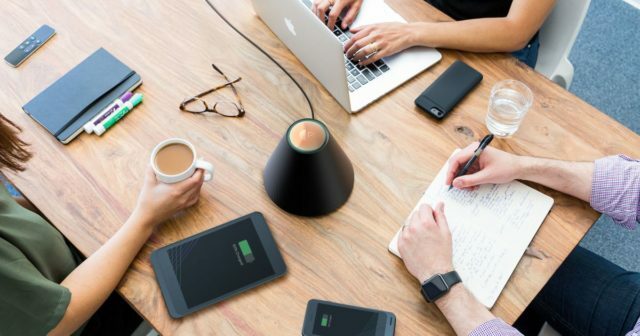 The Qi standard has been developed since 2008 by the company Wireless Power Consortium , and allows the charging of devices through a transmitting station that, by emitting a magnetic field, allows the charging of a receiver device that uses this technology. Apple yesterday released the third public beta of iOS 11.2 , which has brought some news related to the visualization of the Control Center. 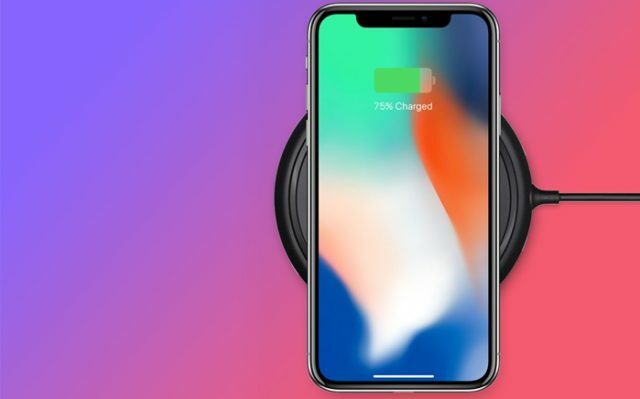 So if you have a wireless charging base that has the Qi 1.2 standard, which can give up to 15W power , you can charge your iPhone faster.